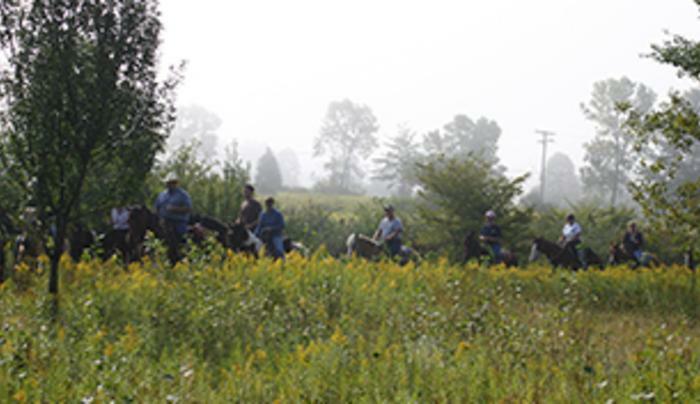 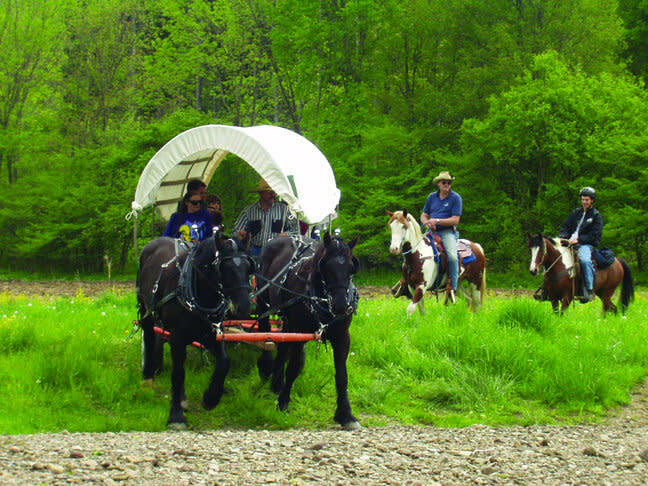 Come join us on a horseback or wagon adventure with your horse or one of ours! 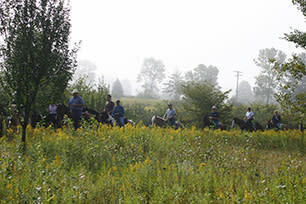 We offer a number of specialty rides and an authentic experience, whether you are an individual, family or small group. 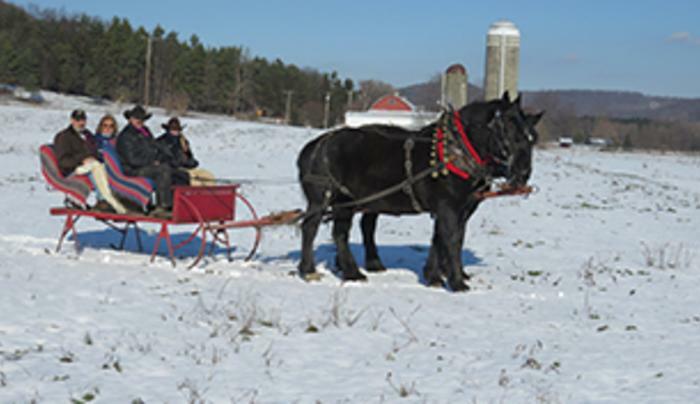 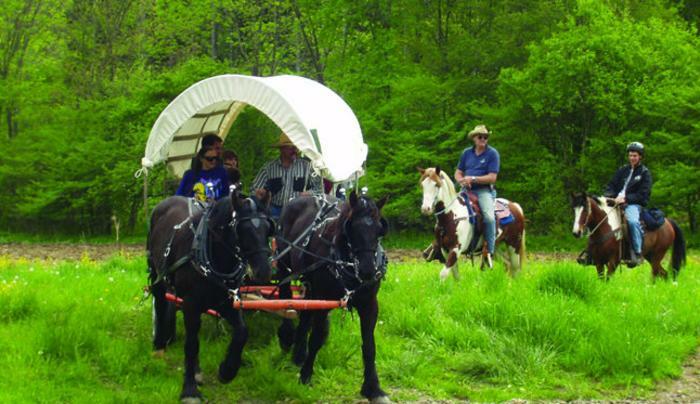 Guided trail and wagon rides throughout the mountainous areas of Western NY within thousands of acres of state land and parks. 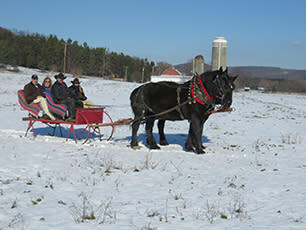 Sleigh rides available during winter when Mother Nature allows.